 Network Theatre is a volunteer-run organisation, dependent on our members to support the day-to-day running of our theatre. and even benefit from discounted drinks at members-only events! We have made some changes recently to make membership better value. We now charge a fee of £25 a year membership plus a participation fee of £10 which allows you to take part in a show on stage or backstage. You can visit our private members area to sign up and pay for membership or participation.